American Manganese Inc. Pilot Plant Arrives at Kemetco Testing Facility – American Manganese Inc.
Larry W. Reaugh, President and Chief Executive Officer of American Manganese Inc. (“American Manganese” or “AMY” or the “Company”), is pleased to announce that Stages 1 and 2 of the Pilot Plant have arrived at the Kemetco Research facility in Richmond, Canada. Kemetco has begun configuration and commissioning in preparation for the processing of one metric tonne of pre-production cathode scrap material (500kg of NMC and 500kg of NCA). 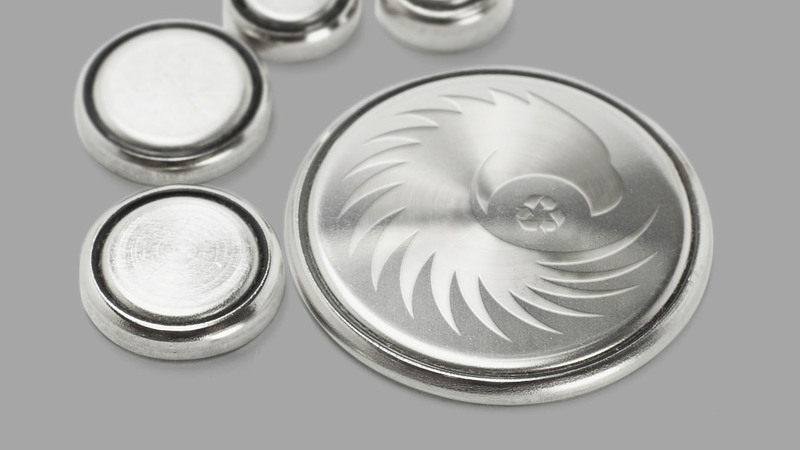 The Company continues to believe cathode scrap recycling represents a compelling near-term opportunity for its shareholders as well as for industry participants including lithium-ion battery manufacturers. Additionally, the Company has completed documentation and submitted fees for the formal issuance of its U.S. Patent. AMY expects to be issued a formal patent number within the next few weeks for its method of achieving 100% recovery of cobalt, nickel, manganese, lithium, and aluminum from lithium-ion battery cathode materials.